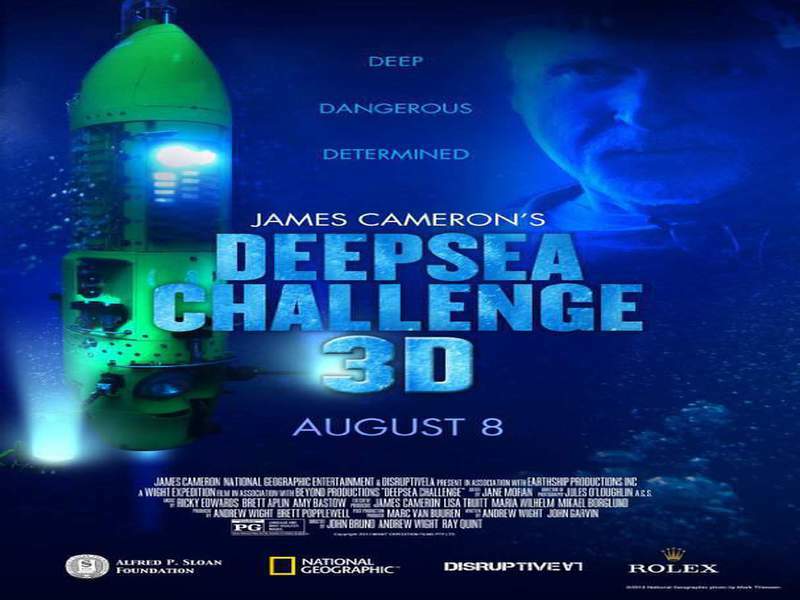 DEEPSEA CHALLENGE 3D follows the dramatic story of James Cameron's odyssey as he undertakes an expedition to the deepest part of the ocean. This is a journey of historic proportion and risk. 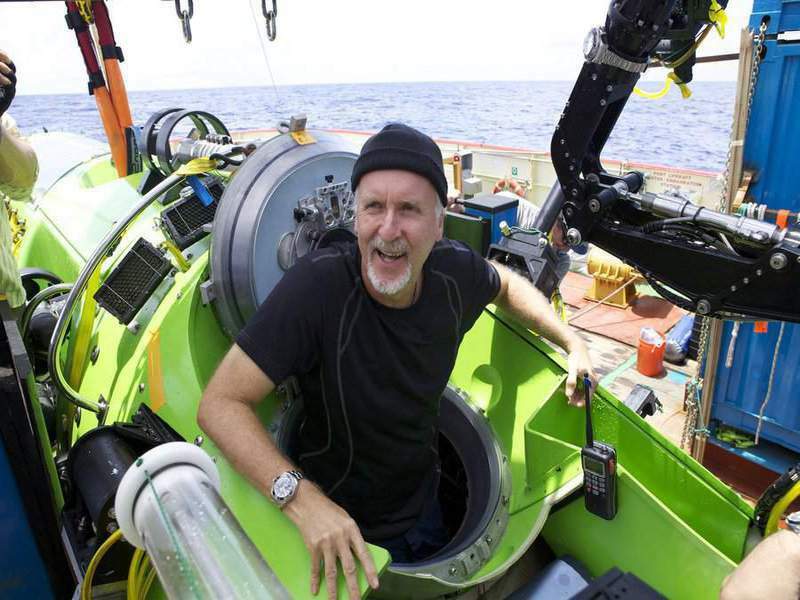 The film will mesmerize viewers of all ages with the thrill of true discovery and the allure of the unknown, of new life forms, and of vistas never before captured on camera - all right here on planet Earth.